The Durham Hall Business Park near the Anderson’s alma mater, skirting the Tigard High School property off Durham Road & Hall Blvd. Suite 405 consists of offices and storage space for the myriad products we use in the performing of our many door & window services. Every weekday morning, our field technicians converge upon our facility to go over the paperwork, photos and details of each day’s mission. Wisdom beyond her years, and a work ethic that is the fantasy of every employer. Despite having just come to our employ in 2017, and never having worked with the construction industry, let alone a niche business that specializes in doors & windows, Mariah has nonetheless pretty much transformed the administrative wing of our company while simultaneously making the position of product research & purchasing agent look easy, which it certainly is not. No flattery here…just the facts. David Treanor heads up our accounting department, as well as wearing a myriad of other critical hats as the needs arise. Kind, polished & professional, is what Kristian’s coworkers have to say about him. Kristian is on the front lines, answering client questions & gathering project information. Making us look good to prospective clientele. Heir apparent son, Jared G. Anderson was born in 1981. Somewhere around the age of 11 or 12 years old, Jared began spending his summers working with his father, whereupon was laid the foundation for what would become his career of choice. In 2013, Jared was asked to trade in his journeyman-field-technician role for that of helping his father with the estimating duties. “Less money, longer hours. Our warehouse space is used in large part to stock a modicum of the many products used in the installation & repair of doors and windows, as well as our exterior envelope water remediation work. 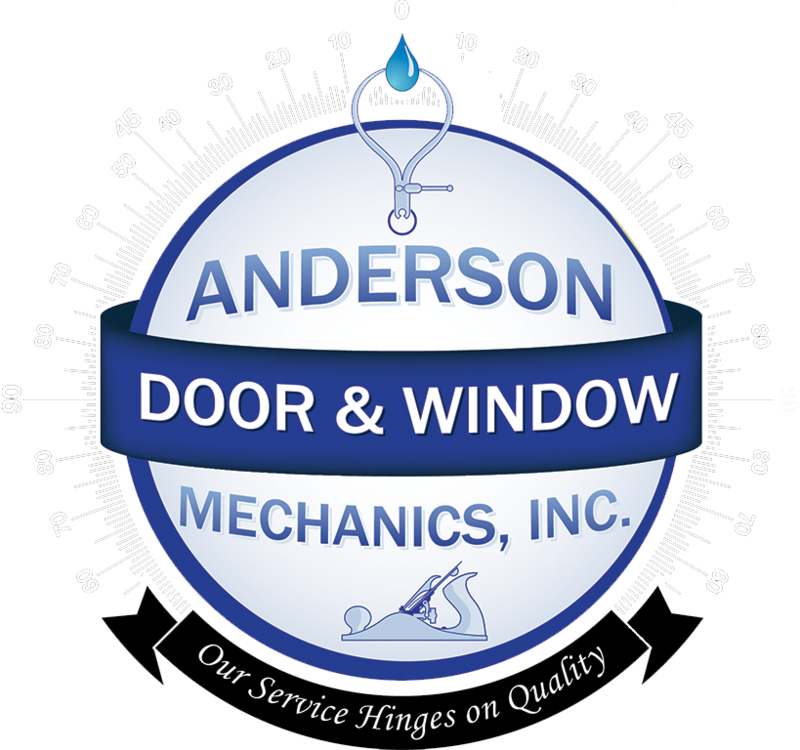 Moisture-barrier, thresholds, weatherstripping, door & window jambs. New and recycled lengths of replacement sash profiles of many brands of wood windows and doors for the rot repair work we do. Replacement siding of all types, glazing products, window replacement hardware of every type known to modern man. Crank-mechanisms, rollers & balancer systems to name but a few. The door & window market is constantly evolving & coming out with new hardware & weatherstripping types. We make it our business to know them all in the service of our trade.